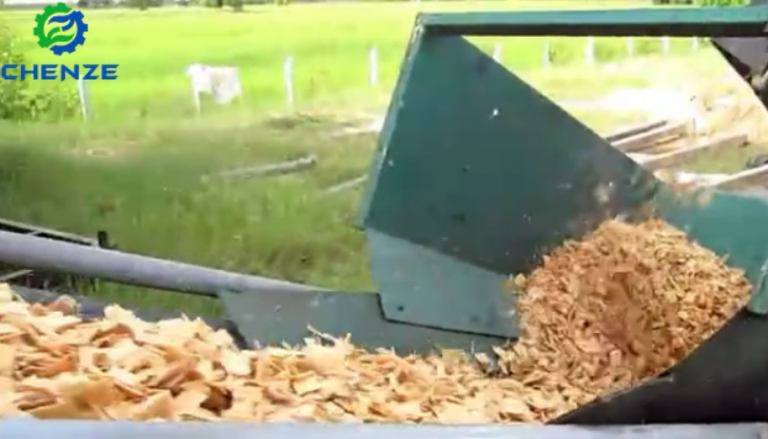 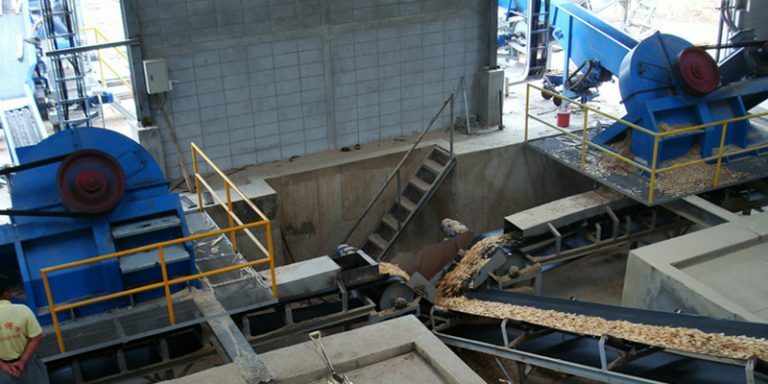 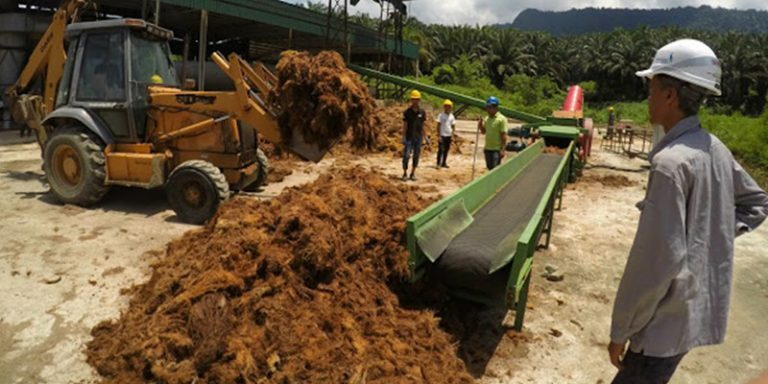 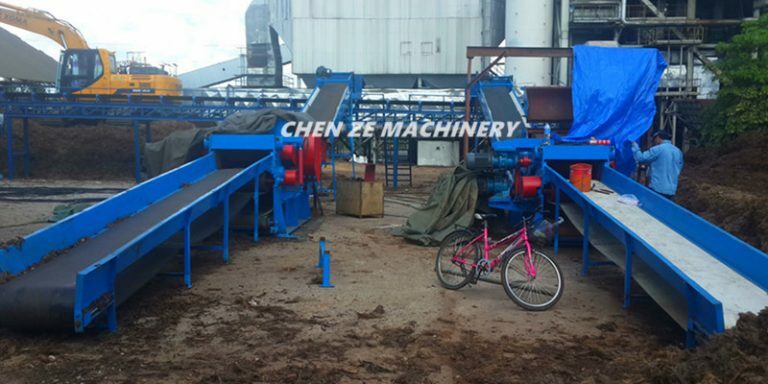 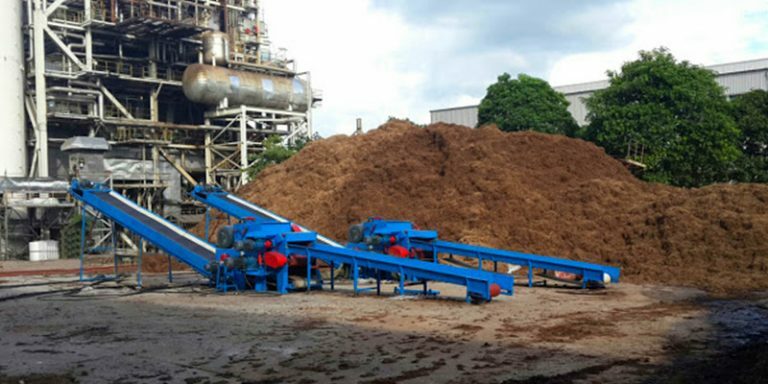 This machine is majored in crush EFB(Empty Fruit Bundle of oil palm), Palm fiber, Coconut shell and Coconut fiber. 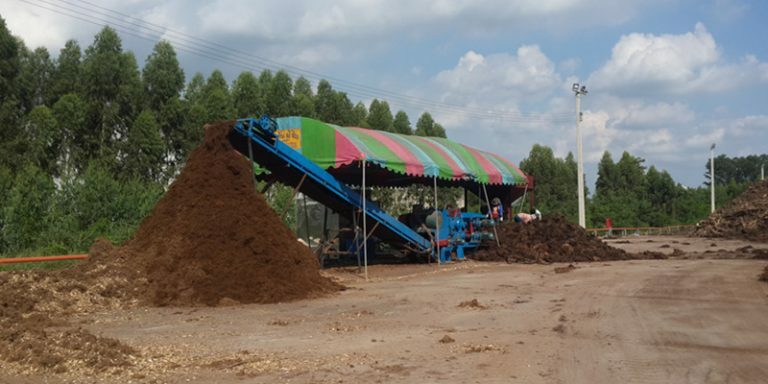 These raw material are usually from East-South Asia such as Malaysia, Indonesia, Thailand, India and Philippines,etc. 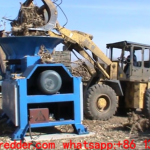 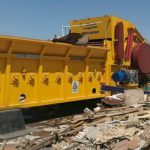 Also, this is machine is very effective on crushing Corn straw, Wheat straw, Grass and so on. 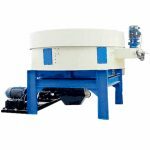 This machine is assembled with more reasonable force feeder which is very helpful to control the fiber when cutting them. 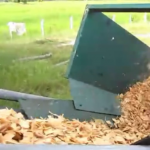 The space and angle between knife and counter is also designed excellently to cut the fiber to as small as possible. 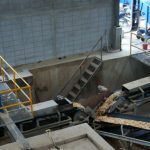 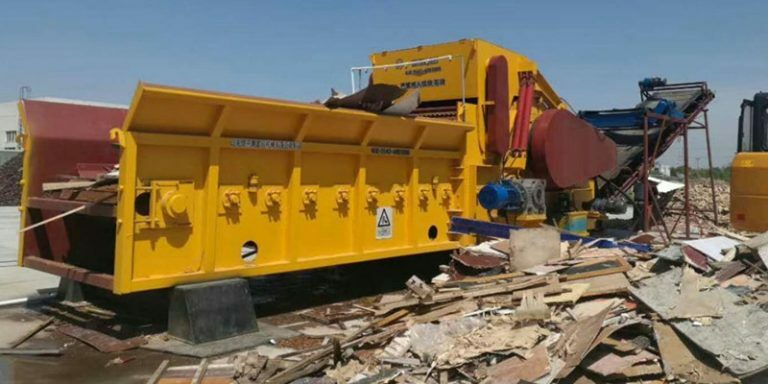 The minimum size of the final fiber made by this machine can reach to less than 10mm.Then it will be very easy to be processed much smaller by a hammer mill. 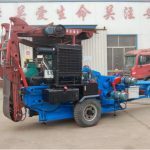 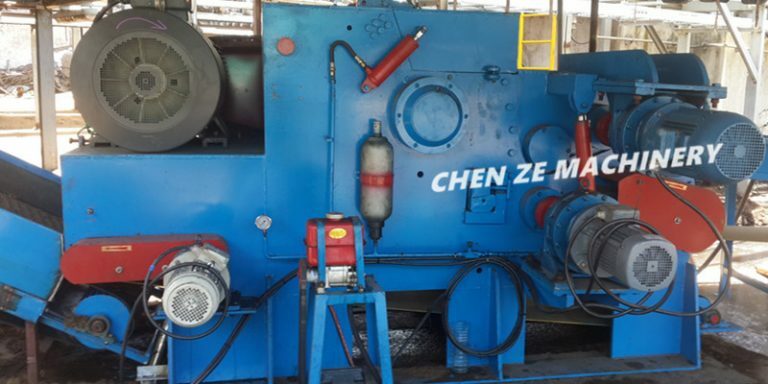 Zibo Chenze Machinery Co., Ltd, Locat in Zibo city, ShanDong province in China.Professional manufacturer of machine for the forestry, Wood Processing ,scrap recycling, livestock feeding, bio-energy more than 20 years.